If you have been unhappy about your health for too long visit author, doctor, inventor Dr. Michael Wald. The Anti-Aging Encyclopedia of Tests is a best-seller among natural doctors because Dr. Wald spent 5-years writing a book drawing from 20 years of clinical experience. 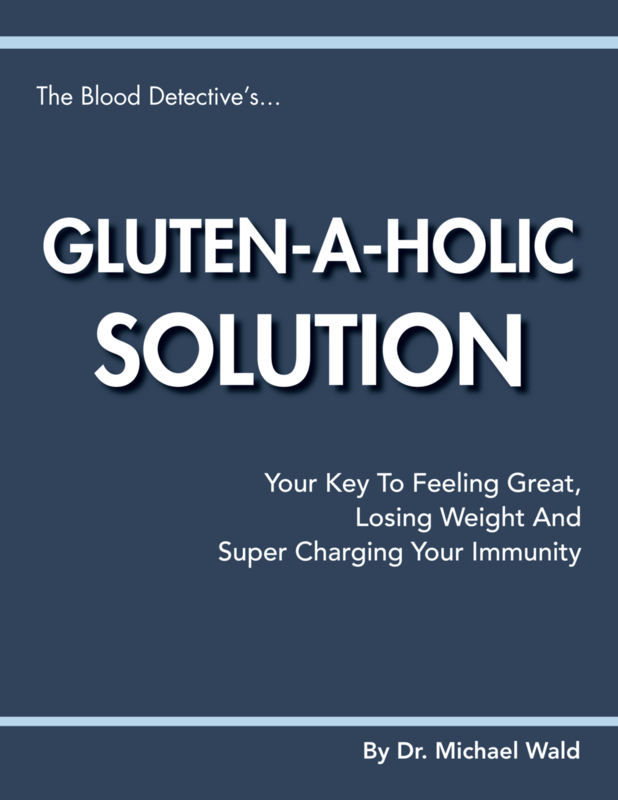 Radio show host of , Ask The BlooDDetective, Dr. Wald has published, Frankenfoods -GMO Dangers, Gluten-A-Holic and other titles. Thank you for your interest in my educational materials. The Anti-Aging Encyclopedia of Tests & Natural Treatments. To purchase any of Dr. Wald’s books kindly complete the short form to in the right column of this page. Thank you for your interest in purchasing one or more of Dr. Wald’s books. Kindly fill in the form below and you will be contacted immediately. Anti-Aging Encyclopedia $195.00 Cancer & Nutrition - $95.00 Frankenfoods - $25.00 Food Plans & Recipes - $95.00 There is a $10.00 shipping charge to ship anywhere within the United States. Thank you for your interest in one or more of Dr. Wald’s book titles. Dr. Wald will contact you soon with purchase details. 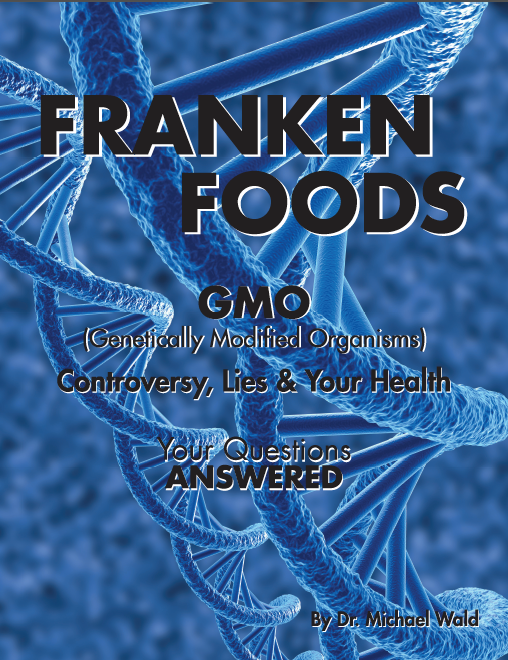 GMO's: Your Questions Answered - AVAILABLE RIGHT NOW ON AMAZON.COM OR ON THIS WEBSITE.